Lifetime Remodeling Systems sees many clients with siding issues that don't need full replacement. Often, siding failure is only occurring on one or two sides of the home and with targeted repairs we can fix the issues without needing to replace all of the siding on the home, saving our customers thousands of dollars in the process. When you Contact Us regarding your siding or leak issue, you will be contacted by one of our Project Consultants (PC's) who will gather some basic information and schedule an onsite consultation to determine if a partial or full replacement is necessary. Our PC's utilize moisture meters and years of expertise to find the problem areas and explain to our client what is the likely cause of the issue(s) and how to properly fix them. Unfortunately we repair many issues that were already "repaired or replaced" by other firms utilizing the same faulty installation methods that led to the siding to fail. Our goal is to determine the correct way to do the repair(s) so our clients do the job once. Project Consultants (Not Salesman): Our project consultants are experts in the exterior building envelope and will meet with you in persopn to look at your siding repair project and come up with an action plan for repairs that makes sense. Most companies hire salespeople who's only goal is to sell a siding job and collect a comission after the sale is made. 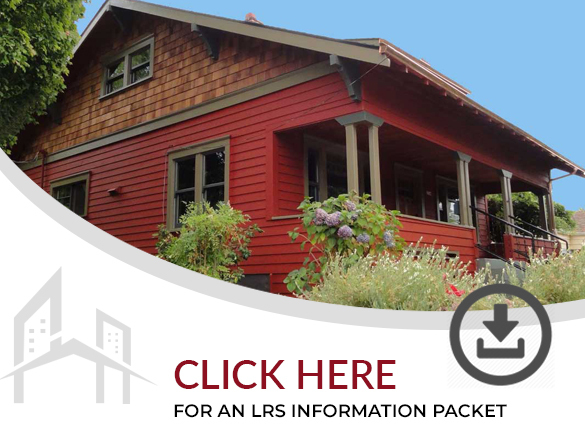 At LRS our project consultants provide an educated analysis of the issues that you have, check moisture levels and can point out incorrect installation issues and and come up with a repair quote that makes sense. In House Crews (Not Subs): All of our exterior projects are performed by our award winning in-house crews. Unlike other companies who sub out all of their work we hire the best installers in Portland and keep them in-house to insure our clients get top-quality results on every siding installation. Our quality control is second to none when compared to other siding companies as we are the only mid size siding company to have all of our own people doing the installations. 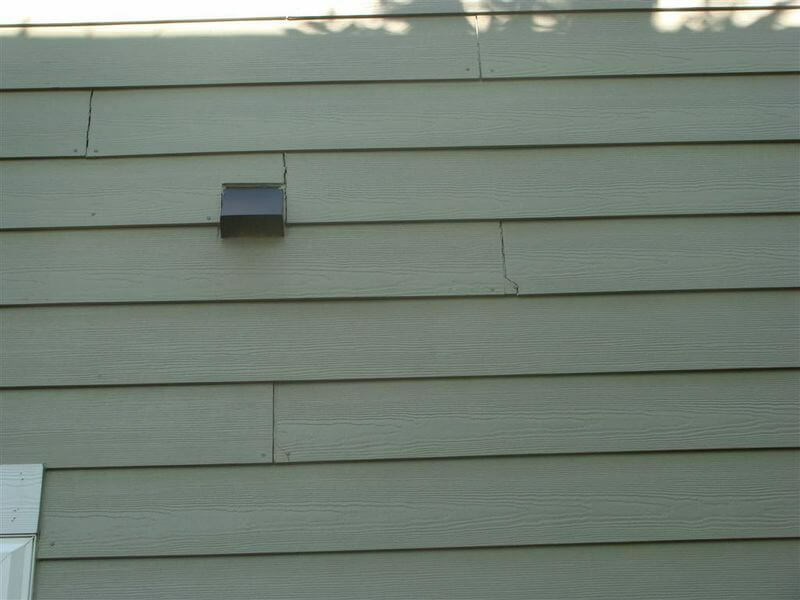 90% of the repair work we perform is caused by improper installation techniques that lead to the failure of the siding and flashing systems within 10 years. It's imperative that the company you hire has highly qualified installers and we think we have the best team of installers on the West Coast. Our goal at LRS is to ensure that the work we do is done correctly and that we can stand behind it. Many construction defect firms take your hard earned $$$ only to do shoddy repairs with unqualified people that ultimately have to be done again (We fix many other companies poor quality installs or repairs). If you are looking to deal with your exterior siding defect issues one time, done right, then we are the company for you. 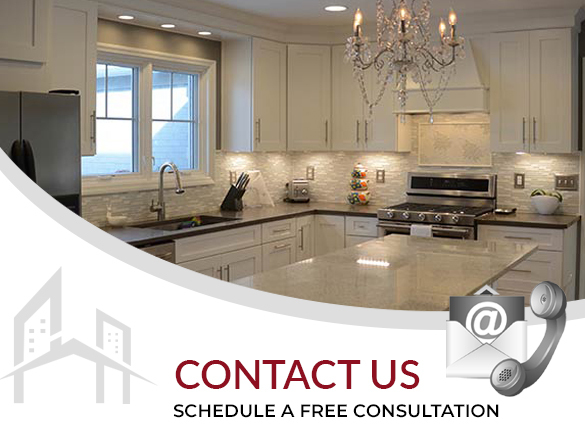 Meet with one of our expert Project Consultants to determine the issues, and get an action plan to get the repairs done quickly, and correctly the first time. Once you've researched our firm and are comfortable with us feel free to reach out and Contact Us for a free estimate.or call us directly at 503.242.4242. Not quite ready to have us out? No problem download our Free Information Packet for more information on our company and our processes.